Vector Background With Herbs And Spices. 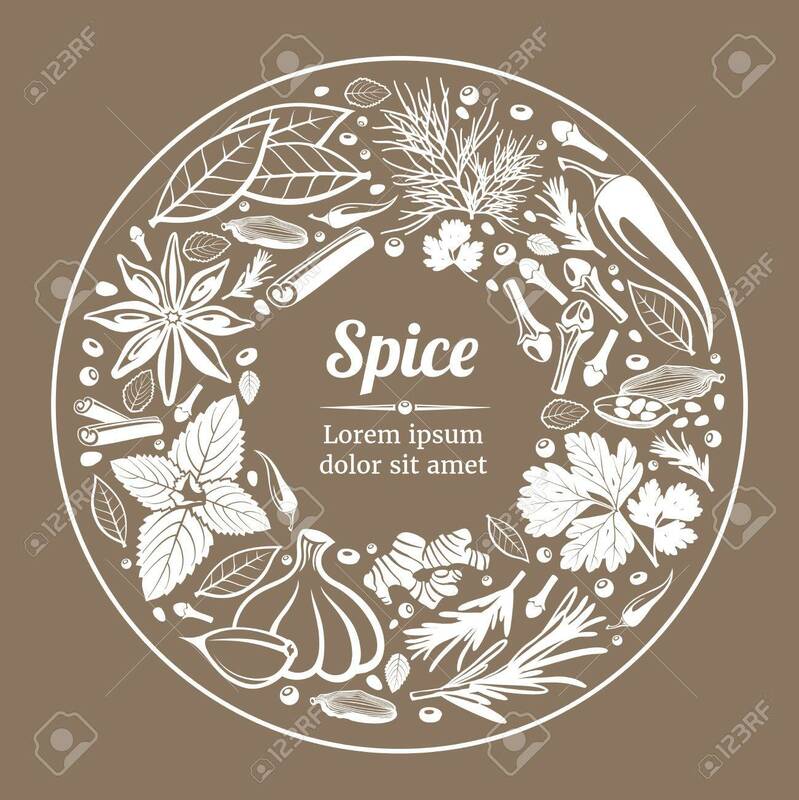 Spice Plant Natural.. Royalty Free Cliparts, Vectors, And Stock Illustration. Image 61367311.